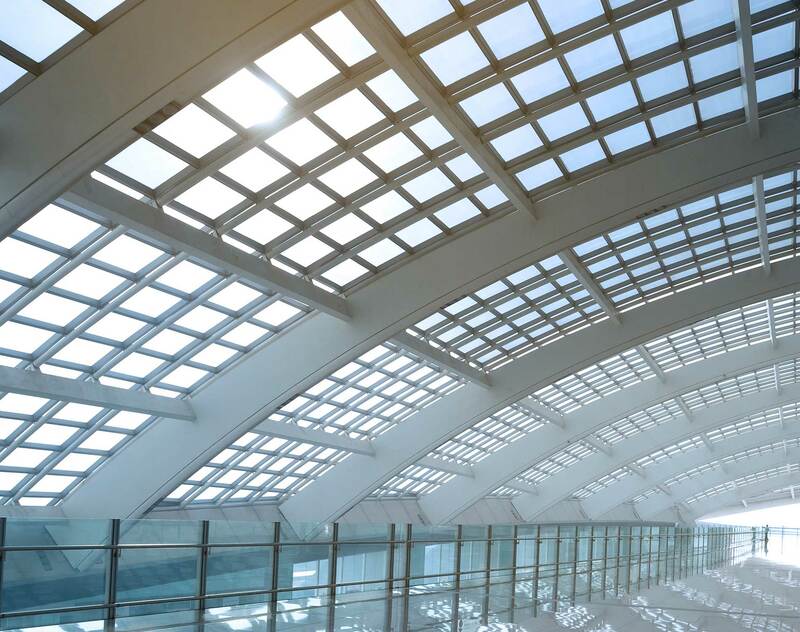 Early this year, the State Administration of Taxation of China (SAT) published the Announcement on Several Issues Regarding the Enterprise Income Tax on Indirect Transfer of Property by Non-Resident Enterprises (Circular 7) with immediate effect. This has a profound impact on the tax liabilities of offshore enterprises. This commentary will consider the applicable parameters of “reasonable commercial purposes” under Circular 7 in the early stages of designing offshore deal structures and in reviewing the representations and warranties on tax liabilities in definitive agreements. Group companies are advised to assess the tax implications on restructuring plans to determine if they can be tailored to satisfy the safe harbour rules under Circular 7 and be exempted from taxation in China. On 3 February 2015, the SAT published Circular 7 with immediate effect, which further expands the scope of taxable income from the transfer of shares or equity interests in a foreign holding enterprise which holds properties in China (including both movable and immovable assets as well as those assets attributable to an establishment within China). As a general principle under Circular 7, any indirect transfer of Chinese taxable assets by non-resident enterprises via an arrangement with non reasonable commercial purposes, which results in avoidance of enterprise income taxes in China, shall be deemed as a direct transfer of Chinese taxable assets and therefore subject to taxation in China. Moreover, Circular 7 further clarifies some controversial issues left in the well-known “Circular 698” under which the indirect transfers of equity in Chinese entities shall be subject to capital gains tax in China. It also has retroactive effect on tax obligations that have not yet been settled with the tax authorities. It is advisable to carefully assess the potential impact of Circular 7 on foreign enterprises engaging in offshore acquisitions and restructurings involving remote assets in China. Direct or indirect transfer of equity in Chinese resident enterprises by non-resident enterprises. Compulsory for seller to report. Voluntary for seller, buyer and underlying Chinese enterprises but buyer (as the withholding party) may be relieved from liabilities if it timely reports within 30 days after the execution of share transfer agreement. Shares purchased and sold in public market. Exempted under applicable tax treaties or arrangements. Referred but not specifically defined. Comprehensive parameters listed and please refer to “Parameters of ‘Reasonable Commercial Purpose’” under Highlights for details. Group reorganisation exception and please refer to “Group Reorganisation Exception” under Highlights for details. Among the key updates and clarifications in Circular 7, the comprehensive parameters in respect of the judgment of “reasonable commercial purpose” and the group reorganisation exception to taxation are the most crucial and influential provisions announced by SAT to be noted. If all of the above conditions are not simultaneously met, then SAT will comprehensively analyse all relevant arrangements involved in the indirect transfer of Chinese assets on a case-by-case basis, taking into account the eight parameters as set out in Circular 7 to determine whether it satisfies the “reasonable commercial purpose”. other relevant factors or elements. On the other hand, the good news is that the safe harbour rule is introduced for the first time under Circular 7, which provides for the exception of intra-group restructuring activities of foreign enterprises. With the promulgation of Circular 7 this year, the legislative intent of SAT to further expand and clarify the administrative taxation supervision of the indirect transfer of Chinese taxable assets by non-resident enterprises is manifest. It shall be noted that there is a profound impact on the tax liabilities of offshore enterprises as a result of the effect of Circular 7. It is advisable to consider the parameters of the “reasonable commercial purposes” under Circular 7 during the early stage of designing offshore deal structure as well as reviewing the representations and warranties on tax liabilities in definitive agreements, especially for public companies which have to make announcement of the acquisitions and restructurings. If the overall transaction arrangement is likely to fall into the scope of “non reasonable commercial purpose”, specific terms in respect of the timely reporting to SAT should be planned and negotiated with the counterparty so as to avoid the potential liabilities of penalties and interests imposed by SAT. Also, group companies may wish to assess the tax implications of a restructuring plan so as to see whether it can be tailored to satisfy the safe harbour rules under Circular 7 and be exempted from taxation in China.